We are saddened to learn of the passing of former Walsall player Phillip Aston, who has died aged 94. Phillip not only had a lengthy football career but fought for his country during World War II, played cricket for England and also worked as a coach at Measham. 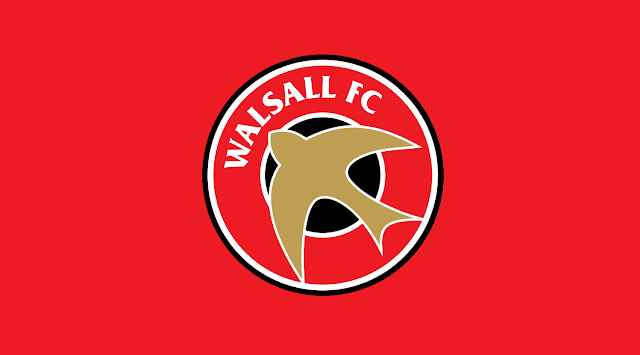 The thoughts of everyone at Bescot Banter are with Phillip's family, friends, and fans during this sad time.